Digitalcrafts.in is very well known & one of the top Social Media Management company in Bangalore who provides Social media optimization (SMO) and Social media marketing (SMM) services. We are experts in executing paid and organic social media marketing campaigns with detailed social media research, implementing various social media strategy & Social media advertising. As a social media agency we believe in Lead Generation & promoting your business on social media platforms to increase visibility, reach and awareness about your brand, products and services. Facebook is a dream tool to make people find you. It is the way to manifest your business and ideas in the best way possible. We bring forth the possibilities to make you appear in the front when your potential audience engages in the social networking sites. 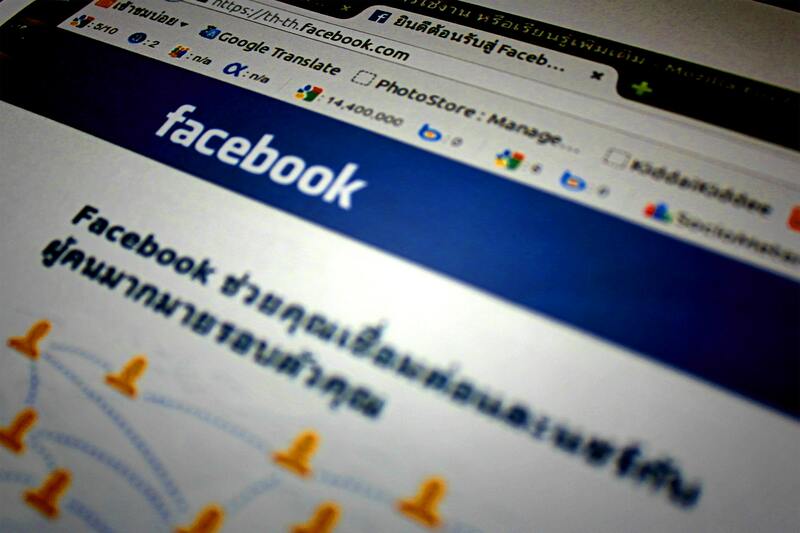 Digitalcrafts.in will assist you to propel your social media presence to new heights with the effective Facebook marketing strategies. By knowing your business insides, ethic, and values, we customize the best approach for your business and make presentation accordingly. Start Making Profits on LinkedIn Advertising Today. 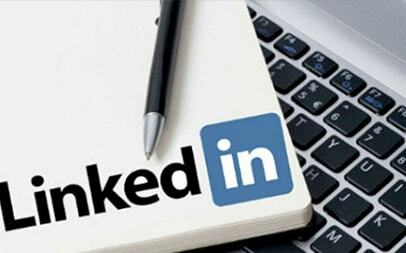 LinkedIn Marketing is one of the most effective and accountable marketing technique, having the ability to target right audience & help generate high ROI. We will help you in finding the new customers for your business by creating the Best LinkedIn campaigns, which can increase the sales and help you in saving upto 70%.Most companies have realized that, when done right, social media can be a powerful tool for driving sales. Instagram is one of the popular social networking sites and best platform for photos and videos. Our team will get you real followers that are genuinely engaged with your brand. Digitalcrafts.in understands the importance of having a strong social media following. We handle everything else while you focus on building your brand and content creation. 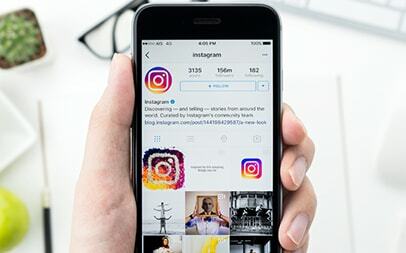 Growing your Instagram account takes a lot of work, with our genuine marketing techniques, especially when you are busy building your brand or creating a stronger presence in your community.